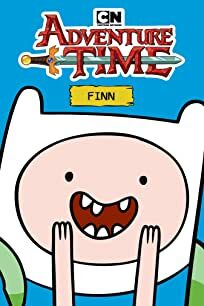 Put on that sunscreen and grab your beach-towel, because it's an ADVENTURE TIME summer special! 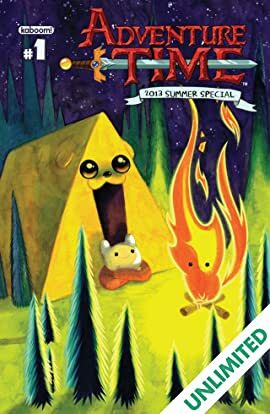 Featuring all-new sun-kissed stories from acclaimed creators, starring Finn, Jake and all of your favorites and showcasing a fully-painted cover by Becky Dreistadt! The annual BOOM! 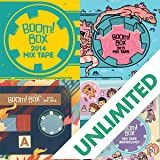 Box Mix Tape is an eclectic collection of stories featuring beloved characters from established BOOM! 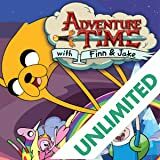 Box series as well as original stories showcasing up-and-coming creators and brand-new content. 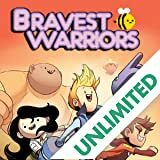 With original stories featuring Lumberjanes, Giant Days, Cyanide & Happiness, Goldie Vance, The Backstagers, and many more! 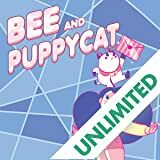 Jo, April, Mal, Molly and Ripley are five best pals determined to have an awesome summer together...and they're not gonna let any insane quest or an array of supernatural critters get in their way! Not only is it the second title launching in our new BOOM! 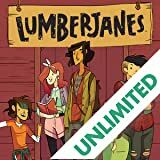 Box imprint but LUMBERJANES is one of those punk rock, love-everything-about-it stories that appeals to fans of basically all excellent things.